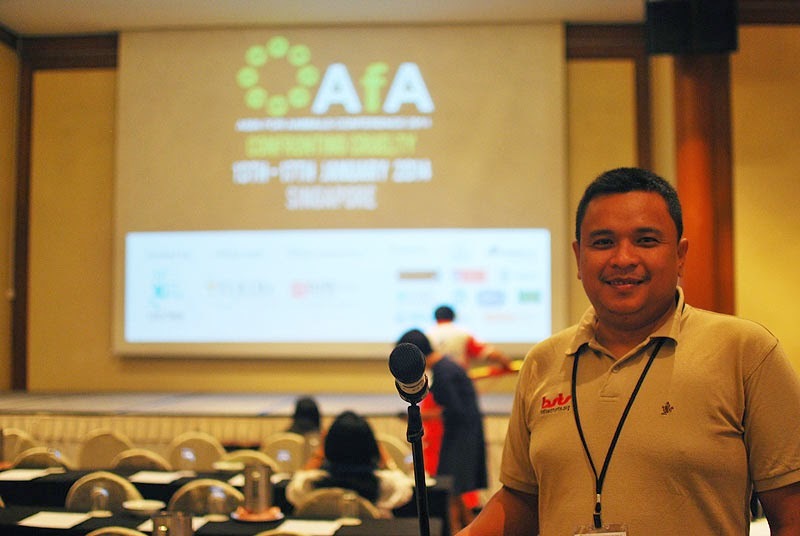 Asia for Animals (AFA) Conference 2014 was conducted in Singapore on 13th-17th January 2014. BSTS was represented by I Wayan Wiradnyana and Dionisius Utm R.S. supported by Humane Society International – Australia & ACRES Singapore. The theme for AFA this year was ‘Campaign for Change’. Activities in this conference were not only presentations but also workshop and discussion of working groups. WHEN IS THE NEXT TURTLE RELEASE?